This is probably one of the most common ways of reusing vintage door knobs. If you haven’t thought about it, vintage door knobs make very unique drawer knobs, especially for your bedroom drawers. Simply replace the all-too-common knobs that come with drawers with fine polished vintage door knobs to enhance the style of your bedroom. The knobs not only provide a functional use but enhance the style of your décor too. For those blessed with some level of creativity, you can use door knobs collected from a previous home redecoration to display an artistic piece of wall art. You may need to get a nice frame from a thrift store to make the vintage door knob wall art. Pictures preserve our fond memories of the past. You may need to display them in a more original way using a photo holder made of vintage door knobs. You can make this artistic holder using a piece of wire wrapped around the door knob. Add a touch of paint or attach a variety of colored beads around the holder to make it even more unique. Creatively crafted picture holders enhance the style of your décor. 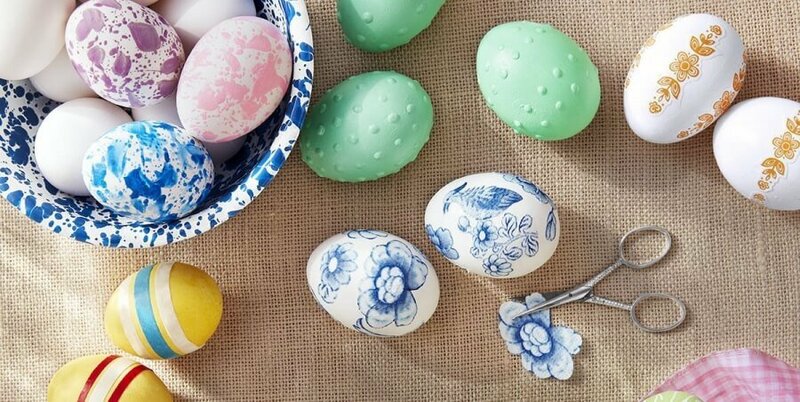 You can use vintage door knobs to make beautiful card holders and other décor pieces. You don’t need to spend money buying curtain rod ends if you have a few vintage door knobs. Build yourself unique curtain rods using vintage door knobs and create a classic style in your living room. The curtains even look great when attached to shiny door knobs. 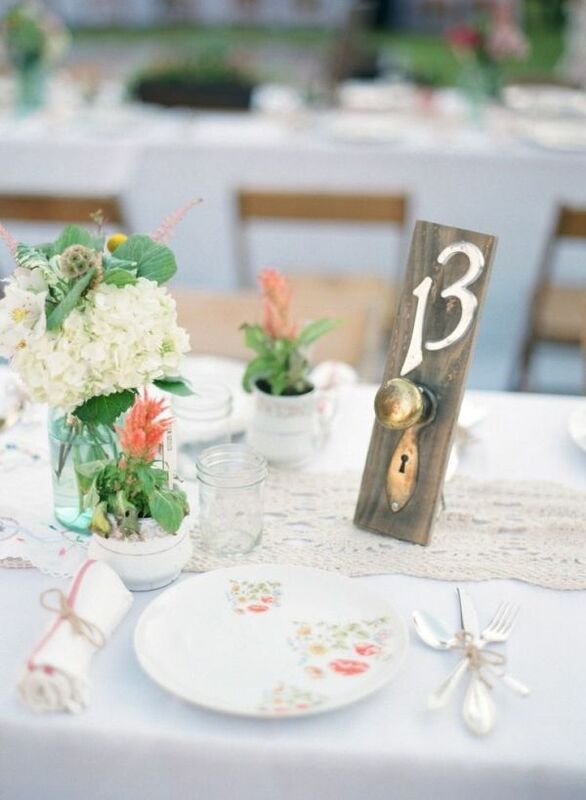 Impress your guests in your wedding with decorative table numbers made of vintage door knobs. This is a great style for those outdoor wedding receptions or just any other party. If you are looking for bold and unique ideas to make your wedding more memorable, do things differently from the rest using nifty ideas such as vintage door knob table numbers. Everyone will love it.